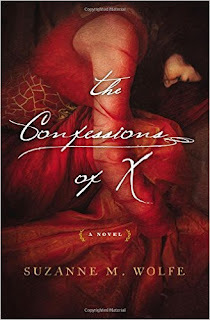 Synopsis: From New York Times bestselling author and acclaimed historian Alison Weir comes the first biography of Margaret Douglas, the beautiful, cunning niece of Henry VIII of England who used her sharp intelligence and covert power to influence the succession after the death of Elizabeth I.
Synopsis: When banished Princess Maia is captured by her father and threatened with execution, it appears that all is lost…until the people rise in rebellion against their king. Suddenly, the cast-aside royal finds herself crowned the first Queen of Comoros. 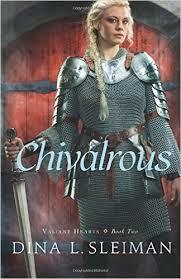 But enemies appear on all sides as her father’s conniving supporters assemble a new army against the fledgling ruler. 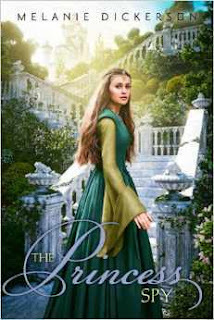 While Maia struggles to keep the peace within her own walls, she rushes to form historical alliances with her neighboring kingdoms against an impending invasion of the ruthless Naestors—led by the cruel Corriveaux—who will destroy anyone Maia loves in order to ruin her kingdom and prevent the mastons from regaining power. 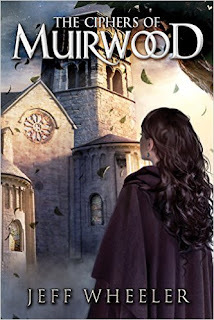 Synopsis: From the moment she was banished by her father, the king, Princess Maia journeyed to seek sanctuary at Muirwood Abbey, the epicenter of magic and good in the land. 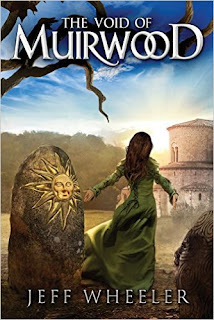 Now safe for the first time since her cruel abandonment, Maia must foster uneasy friendships with other girls training to be Ciphers: women who learn to read and engrave tomes of ancient power, despite the laws forbidding them to do so. Synopsis: Before he became a father of the Christian Church, Augustine of Hippo loved a woman whose name has been lost to history. This is her story. 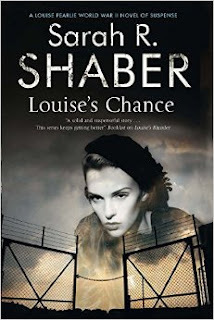 Government girl Louise Pearlie has a new job inside the OSS – the Office of Strategic Services: recruiting German prisoners-of-war for a secret mission inside Nazi Germany. It’s a big chance for her, and Louise hopes she can finally escape her filing and typing duties. With the job comes two new colleagues: Alice Osborne, a propaganda expert, and Merle Ellison, a forger from Texas who just happens to speak fluent German. 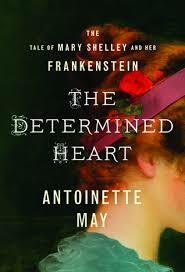 Synopsis: The Determined Heart reveals the life of Mary Shelley in a story of love and obsession, betrayal and redemption. Synopsis: "I'll never want to draw anyone else but you. You are my muse. Without you there is no art in me." 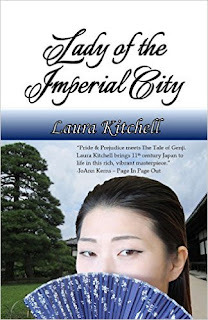 Synopsis: Love isn’t forbidden to Lady Kirei as long as it’s with a proper gentleman of Kyō and she doesn’t mind sharing him with his wife. 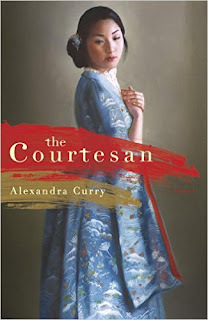 Her provincial upbringing makes her socially unacceptable as a true wife, yet as a lady by birth and a court favorite, her position makes it impossible for her to seek a match below her station. She’s trapped. 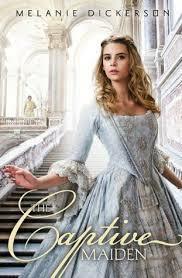 Synopsis: In England’s Regency era, manners and elegance reign in public life—but behind closed doors treason and deception thrive. Nicholas Langdon is no stranger to reserved civility or bloody barbarity. After suffering a battlefield injury, the wealthy, well-connected British officer returns home to heal—and to fulfill a dying soldier’s last wish by delivering his coded diary. Synopsis: The one who needs rescuing isn’t always the one in the tower. 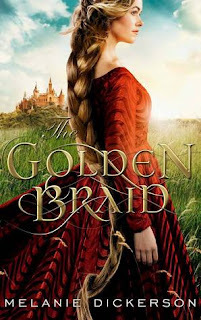 Synopsis: Margaretha has always been a romantic, and hopes her newest suitor, Lord Claybrook, is destined to be her one true love. But then an injured man is brought to Hagenheim Castle, claiming to be an English lord who was attacked by Claybrook and left for dead. And only Margaretha—one of the few who speaks his language—understands the wild story. 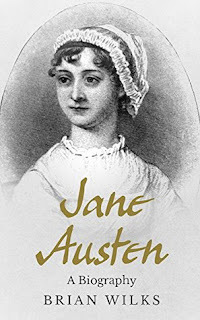 Synopsis: Jane Austen, one of the best-loved novelists of the English language, is unique in that her approach to art is without complication. 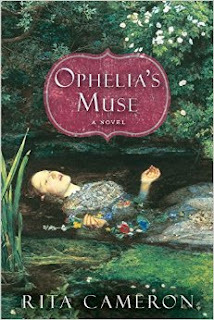 She never attempted to exceed the limitations of her capabilities or of that with which she was familiar, but wrote of ordinary people engaged in familiar pursuits and doing ordinary things. 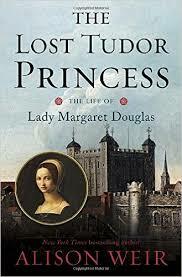 Born the daughter of a country parson, Jane lived what many consider to have been a quiet and uneventful life. Yet in this book, Brian Wilks shows how rewarding a study of this deceptively quiet life can be. Jane was a member of a remarkable family, and her story is one of her close involvement with its members. Personal relationships and their portrayal are the keynote of her art and they are also the key to understanding her life. Synopsis: Happily Ever After …Or Happily Nevermore? 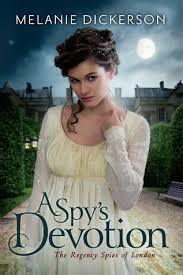 Synopsis: The intriguing new mystery featuring Tudor sleuth, Mistress Rosamond Jaffrey. 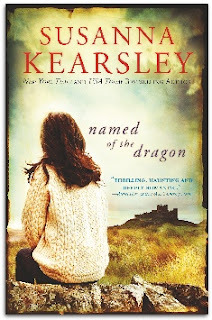 When Lina Walkenden is found clutching a bloody knife over the dead body of her brother-in-law and guardian, there’s only one person she can turn to for help: her childhood friend Rosamond Jaffrey. 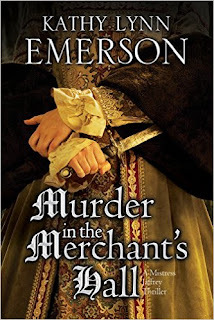 Rosamond vows to do all she can to prove Lina’s innocence, but when it transpires Lina was being forced into a marriage against her will and was instead besotted by her fiance’s charming yet unscrupulous nephew, her motives for murder seem overwhelming.